Are You a Happy Christian? You are here: Home / Entertainment / Are You a Happy Christian? 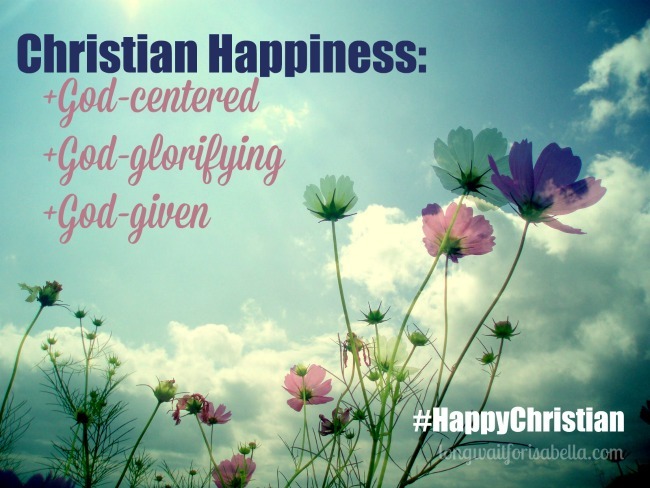 Would you like to be a happy or happier Christian? I sure would. 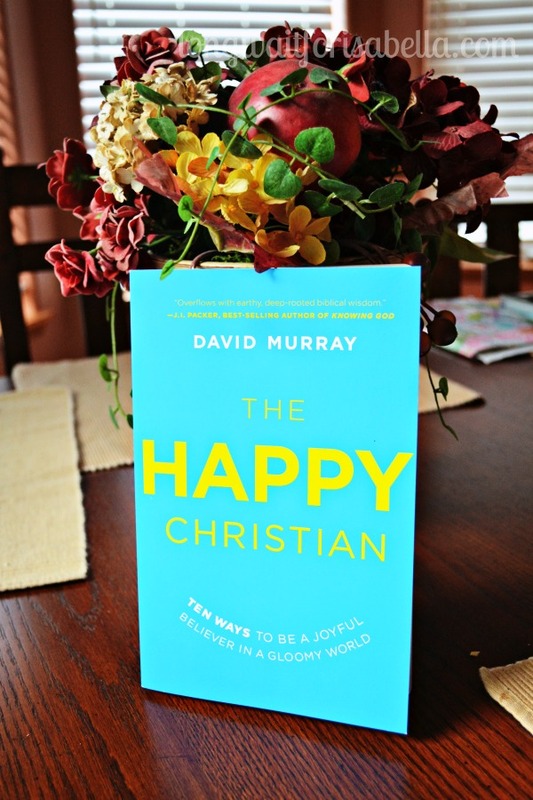 Which is why I am loving this new book from David Murray, The Happy Christian. We don’t need to embrace the negativity that seems so pervasive in our culture. But to really be a happy Christian we must look to Jesus. “Daily faith in Jesus Christ” is the only way we can do this. 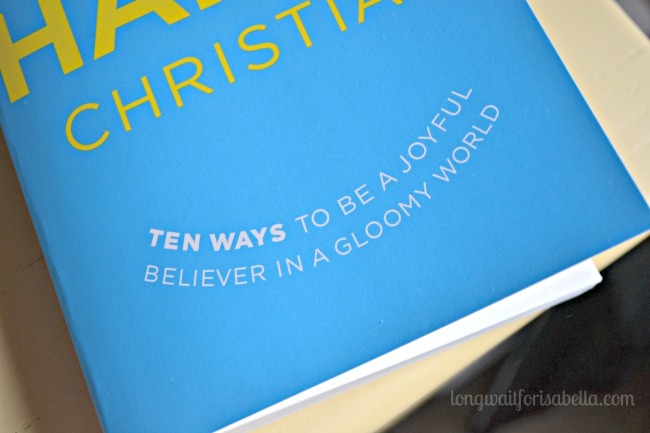 In The Happy Christian, David Murray give us 10 ways we can be joyful in this gloomy world. I appreciate Murray’s practical and true reasons. He uses science, the Bible, and personal stories to share with us how and why we should be happy(ier). I don’t know about you, but I often lean towards negativity. I worry a lot and simply feel unhappy easily. I realize that I am dwelling on the wrong things. Focusing on Christ daily and allowing Him to transform my life is where true happiness will come from. His transformative power is readily available to me daily. I just need to accept it. 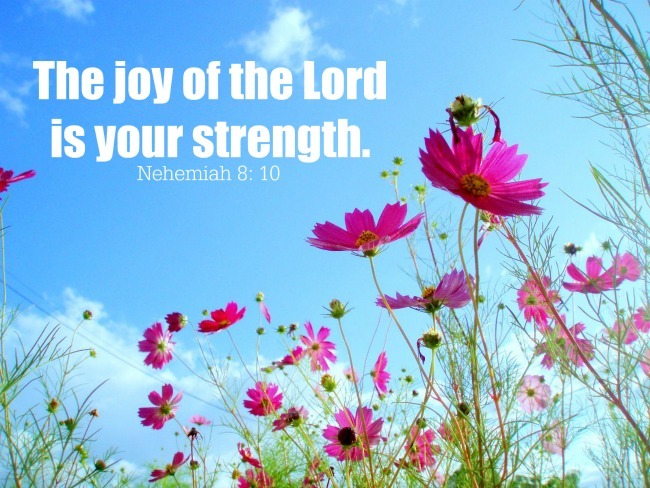 Truly, the joy of the Lord is my strength. I highly recommend this book. I believe it is the message we need today to live a real Christian life and have a true Christian experience. You can get it now on Amazon.com in paperback and digital both. What are you waiting for? Happiness is right at your fingertips! Get your copy today. Disclosure: I was sent the above book for review purposes only. All opinions are mine alone. Christian Easter Treat Bag Labels Christian Parenting: Creating a Legacy Awesome Christian Easter Basket Ideas Easter Basket Ideas: Christian Books for Kids! I’m learning so much of our outlook happens from the inside out. As Jesus changes us. This book sounds like an excellent resource of putting this into practice as well. Thanks!